and archlinux itself count on the experienced user to manage it to his needs… i do use only around 20 from the archlinux mirrors, and i do a regualr update to my lists. alias upgrade="sudo fetchmirrors -q -s 16 -c DE && sudo sh ~/reflector-antergos-v3 && sudo pacman -Syy && yaourt -Syua"
But also the alias is very handy, as you can run it if you have problems with lame updates . So let me suggest two things for you, as it seems you have don’t have experience on the terminal command line. First, install Antergos and use it, don’t worry about updates. On the day it show updates, you update the system. There is no problem being days or weeks without a single update. Second, if you have more problems with Antergos, let me suggest you to try Manjaro. I would not give up or leave an Arch based distro, so Manjaro is an excellent choice and does not have too much updates on a daily basis. ps: if you really want to leave an Arch based distro, try on this order: MX Linux or Ubuntu. If somone have a nice script idea for the executable? @rosswmcgee cannot use the terminal, but that is a good tip, and it should be included in package manager with a scheduler for the most impatience users. There is an option for a manual update for the databases, but mirrors maybe there are no options, other than terminal based. Nice! So you can download 18.2 Antergos now and install it. Give it a week or so, and then come back and tell us if you got updates or not. Feb 07 18:43:05 empowered64 systemd: Started Run freshmirrors weekly and on boot. That is nice, but it takes a few steps to do this and using the terminal. So it’s not for everybody but it’s pretty nice, oh yes, going to save this, maybe not put it to work. Also great for future reference and update problems. This is to verify if updates are slow or blocked. Latest version is 18.2 so please download it again if you don’t know what versions it is now. 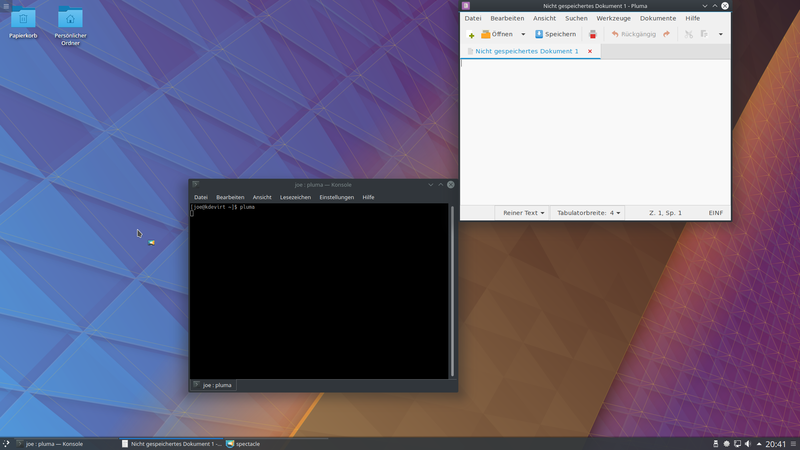 @rosswmcgee i will have a look to this two issues, is GNOME what you installed? @rosswmcgee thanks, now I can check ! 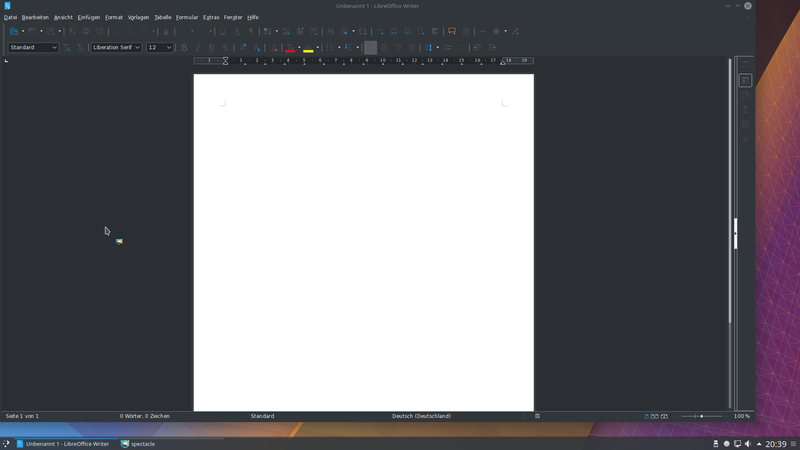 Tested on a clean installation, libre office installed as cnchi option, no changes to themes.